Prewired REPLACEMENT Small Servo and gearhead. 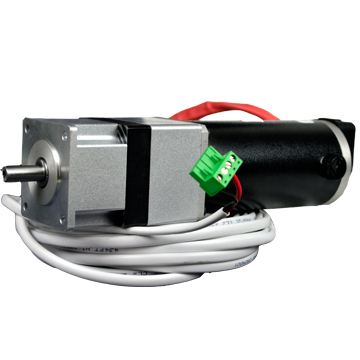 The default stepper motor cable length is 25 Ft.
Extensions come in 5ft. 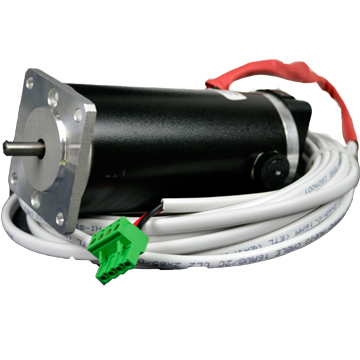 sections and cost $5.25 per extension per motor.